Public education is an important part of the mission of the Solutions Group. 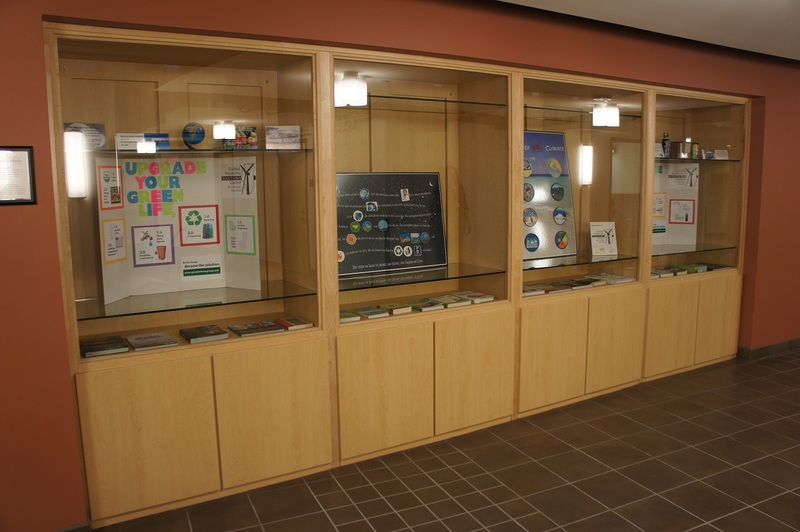 Since 2007, we have had an educational library display that has been hosted by 19 different public libraries. The display consists of posters, books, facts, and photos that depict the dangers of global warming and presents positive solutions that we can accomplish by working together. Through energy efficiency and the movement from fossil fuels to renewables like wind, solar, geothermal, and certain types of biomass, we can ensure a clean, safe, and profitable future. If you would like to see your local library host this display in the future or are a librarian interested in booking it, contact us at info@gwsolutionsgroup.com. On occasion, we will host film discussion groups or teach classes on energy topics. If you are interested in hosting an event, drop us an email. We’d love to hear from you! 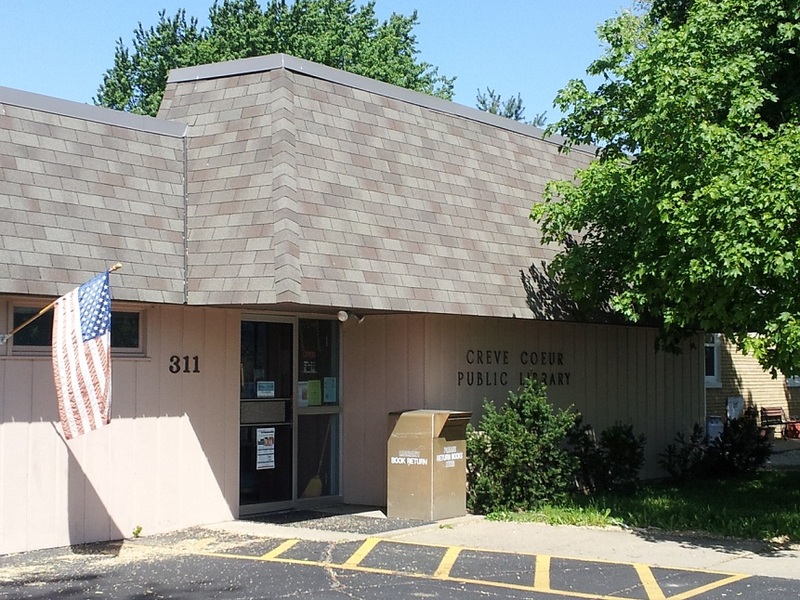 The Creve Coeur Public LIbrary is hosting the display in April 2012. We would be happy to have your material in our display case. Right now any month would be fine. Just let us know when.